Bilene is a beach resort town situated approximately 150 km northeast of Maputo. This small town rests along the banks of Uembe Lagoon. Formerly known as San Martino during the colonial reign of the Portuguese, Bilene is fast becoming a hotspot for South African visitors during the holiday seasons. Browse through the candid photos and TripAdvisor reviews plus guest feedback on Bilene for an idea of what to expect from this little piece of paradise. We have picked a few traveller comments we thought might stir you into making this town your next holiday destination. “I have great memories with family in this paradise place. We always made plans each year and were always delighted with each visit. The lagoon is very calm with no waves and good for children. There are plenty of accommodation options and boat trips. Now that I’m living in England and looking at the photos I have on my laptop, only tears of joy fall from my eyes remembering the beautiful days I spent there with family,” Seifnn from Leicester, UK wrote. This quaint resort town is a great place for family holidays with white sandy beaches and shallow water for safe swimming. There is so much you can do during your stay with an eclectic selection of watersports available for your amusement. Parasailing, fishing, jet skiing, diving and kayaking are amongst the activities you can take part in. there is a vibrant market, several good restaurants, bars and shops all waiting to be explored. Those who enjoy the nightlife can let loose and dance the night away at the disco which operates over weekends. There is a range of accommodation choices in Bilene including TendaTora, Praia do Sol and Mahelane Lodge among other properties. 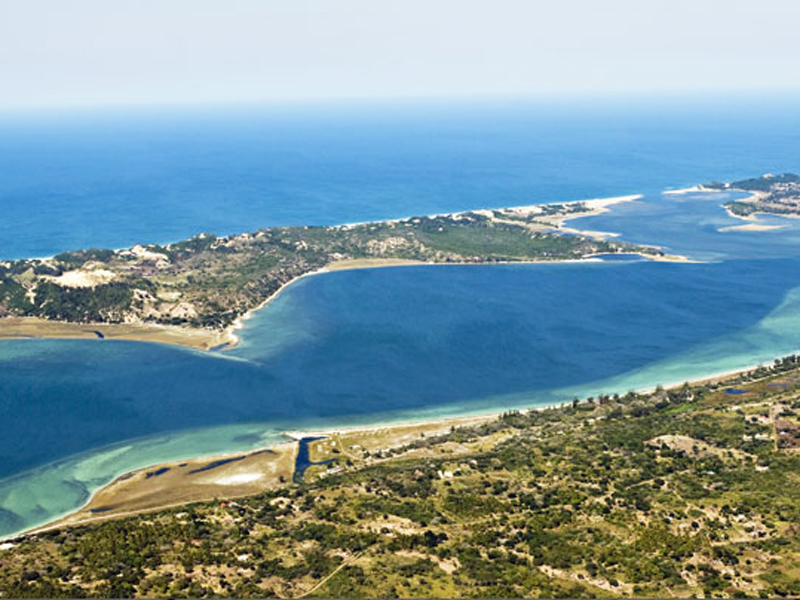 Let the Mozambique travel team be your guide to the best Bilene hotels and attractions. Contact us today.